WITH OUR IN-DEPTH REVIEWS ON THE TOP 20 WEB HOSTS, YOU CAN BE SURE YOU’LL BE BUYING SMART! Over the past decade I have built many websites. I have managed and grown hundreds of site, not only for myself but for my clients and digital asset investors. With this experience comes a wealth of knowledge about web hosting and what make a good purchase in terms of sign up to the best web hosting for your personal requirements. During my time in web design and development I have often been asked by friends, clients and fellow bloggers what my preferred web hosting provider is and what ones would I consider value for money. So I decided to once and for all put my personal experience and knowledge to good use and test over 20 of the biggest and most well known web hosts. This guide was originally compiled in 2015 & over the past 3+ years I have regularly reviewed, monitored and updated the ratings of 25 different web hosting companies. 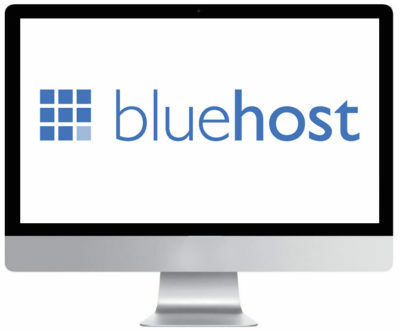 Bluehost came out on top overall. They’re a great all round web host with excellent uptime levels (99.99%), phenomenal customer support and fast instant load times. Ideal for small businesses and people wanting to start their first blog or website. Now just $2.95 per month!!! Inmotion is a great web host for newbie blog owners. Fast hosting, great support and their packages are perfect for hosting WordPress sites. Siteground is by far the best when it comes to offering support to their customers. If things get tricky, then you’ll get help fast! HostGator is really geared up for WordPress and provides what we feel is the best package and service for those of you wanting to build your site on the WordPress CMS. 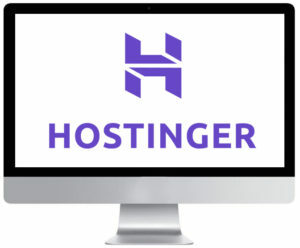 For a no frills hosting package at a great price, Hostinger is pretty hard to beat. Hosting starts at just $1.45 per month. Bluehost came out on top in our all our review tests. We consider them to be one of the best web hosting providers around. They are certainly one of the most popular web host in the world with over 2.5 million sites hosted with them since 2003. Reliable, fast load times, easy to set up and you get a free domain name and free ssl certificate. Hostgator are a well trusted and reliable web host. Ideal for WordPress sites, Hostgator offers exceptional value for money as well as getting fast load times, a free domain name and free ssl certificate. 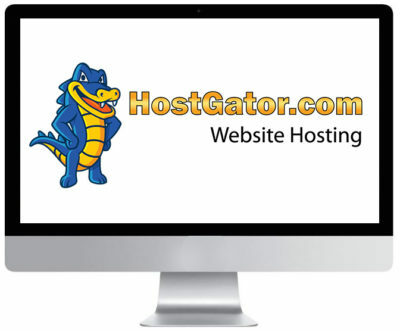 Hostgator are considered to be one of the best web hosting providers on the market today. They also have a pretty good website builder which is free to use with your hosting plan. 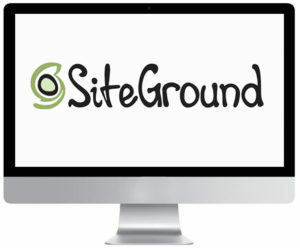 Siteground is one of only four web hosts to be officially recommended by WordPress.org. Established in 2004, Siteground hosts over 650,000 websites globally and has one of the best WordPress hosting packages on the market. 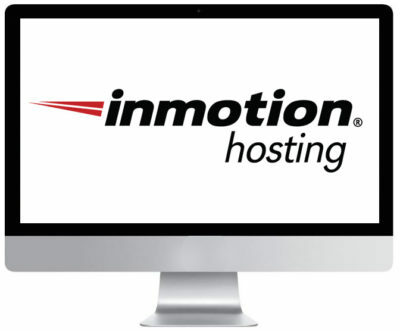 Inmotion is one of the major players in the web hosting world. Their servers are fast, robust and great for WordPress sites. Their simple set up process and user-friendly hosting control panel makes it a great choice for beginners. A2 Hosting is one of the old boys on the block. Set up in 2002, they host well over 300,000 websites globally. Their shared hosting speeds are the best amongst all that we have tested. We’ve rated Hostinger as the Best Cheap Web Host. They have over 30 million customers worldwide and is an absolute beast of the hosting universe. They offer an excellent service as well as very good customer care for a low price web host. Dreamhost is a well established and well respected web hosting provider. They’ve been around since 1996 and are an ideal host for new bloggers, small business owners and those who aren’t that tech savvy. Their dashboard is simple to use and has loads of one-click install options. 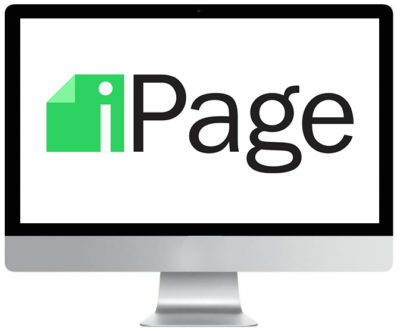 iPage was founded in 1998 and has become one of the biggest web hosts in the world. Owned by the EIG, iPage offers outstanding value for money for small website owners and newbie bloggers. 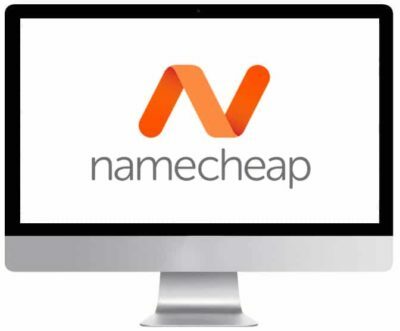 Namecheap is another decent web host with an affordable price point for those who have a small site, perhaps have just started blogging and want to test the water. 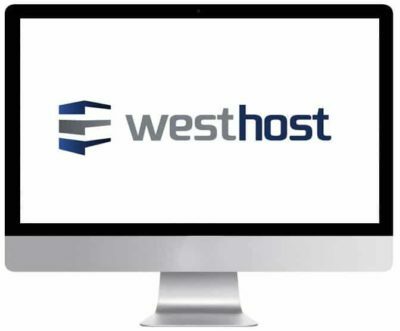 Westhost offers versatile hosting plans and plenty of great perks to help your website reach its full potential. Overall they are an average host that can be good for beginners and small business just getting started with their website. Understanding what kind of hosting plans are available, as well as their respective merits and limitations, is a must. Continue reading below to learn about the most common types of plans offered by web hosts, or see our detailed guide to web hosting for an in-depth look. Shared Hosting is one of the most common and cheapest forms of web hosting. It is more than suitable enough for many small business and personal blogs. You can expect to pay between $1.50 and $10 per month for this type of web hosting. With shared hosting you are renting disk space on a shared Linux-based server with many other websites, which means you’re also sharing things like RAM, processing power & bandwidth. 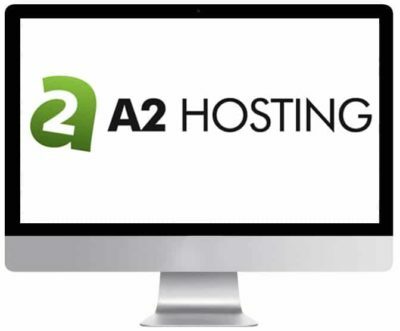 This can often mean that once a website begins to gain a lot of traffic or start to take up a lot of these shared resources it will be time to consider upgrading to one of the other forms of web hosting mentioned on this page. VPS Hosting is stands for Virtual Private Server. If your website has grown in terms of traffic and popularity then you might require more capacity than shared hosting can offer you. VPS hosting is the next step up from shared hosting. Virtual private server hosting will provide you with increased performance without the expensive bills of a dedicated server. An interesting option if you’re looking for improved security, and more control over the server, in an environment with fewer users to place demands on server resources. Cloud servers scale with incredible speed. You can expand or reduce servers in seconds to ensure that the server keeps up with demand without wasting money on unnecessary resources. When you’re at the capacity to no longer need to share server resources, that’s when a dedicated server might be required. Dedicated hosting will provide you full access to a physical server. Useful for powering large complex websites & applications, dedicated hosting provides the highest levels of security and server configuration possible. WordPress Hosting: Launched in 2003 as a blogging platform, WordPress has become a powerful content management system that powers around 26% of websites today. Consider a managed WordPress hosting package optimized for WordPress. If you want to spend less of your time managing the security and performance your WordPress website, and more time building your WordPress-powered website, then this might be the type of web hosting for you. PHP Hosting: Most hosting providers support PHP hosting, with many now offering PHP7, easy to implement, and boasting a huge development community, PHP: Hypertext Preprocessor is a core feature of many hosting plans. As the programming language that powers popular applications like WordPress, Drupal, and Joomla, if it’s PHP hosting you’re looking for then you will have no shortage of web hosting options. Joomla Hosting: Joomla is a content management system (CMS) and web application framework that really shines when asked to organize a large and complex content database, Joomla is a popular framework for building websites and applications. If you want to build website powered by Joomla we’ve aggregated some hosting options that offer Joomla optimization. Should I choose Linux Hosting or Windows Hosting? Other than choosing between shared hosting or more robust hosting packages, your other big choice to make when it comes to picking hosting for your website is the OS (operating system) of the web server. Linux Web Hosting: The most common web hosting platform in the world, Linux web servers are a good choice for many websites. If you’re looking for a hosting platform that can handle today’s most common programming languages and applications consider Linux as your hosting platform. Windows Hosting: Is hosting powered by the Microsoft OS. If you want a server that can handle Windows applications, databases and programming languages like ASP.NET, SilverLight, and MS SQL while still giving you the flexibility to make the most of common web programming languages like PHP, consider the Windows server hosting platform. Expect to pay about 20% more for a Windows-based hosting plan compared to one which is Linux-based. Hosting Deals and Coupons: occasionally hosting companies offer special deals and offers especially around holidays such as Easter or Christmas and popular shopping weekends such as Black Friday and Cyber Monday. Want to leave your own review about any of the hosts listed above? If it provides value to our visitors then we will publish and send you $30. Note that not all reviews will be published. To be in with a good chance of your review getting published then you will need to write valid, unique, resourceful and helpful reviews – this can be either positive or negative. All the best with your review! !